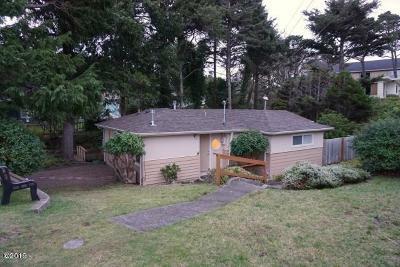 Build your beach getaway or full time residence in this quiet, established neighborhood in SE Lincoln City. This excellent home site is a short distance to beach access as well as dining and shopping in the quaint Nelscott district. 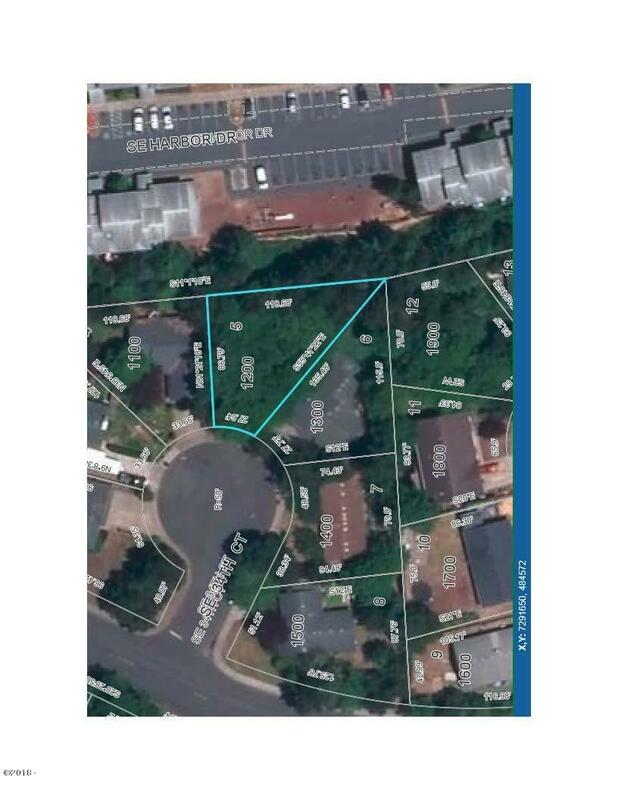 Lot Description: 6, 756 sq. ft.